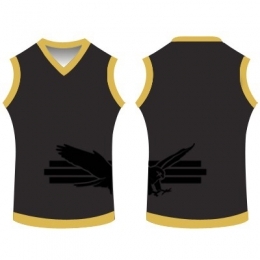 The raw materials and the fabric quality are important as much as the designs and comfort. 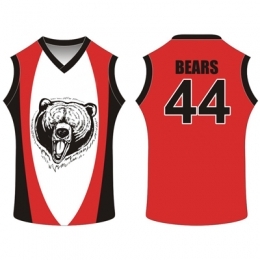 Our offered jerseys are manufactured with the help of superior quality fabric which is designed for use in high contact sports. 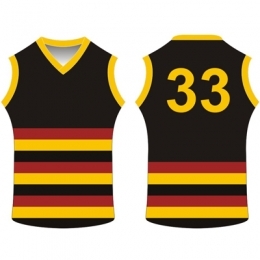 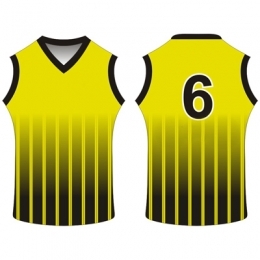 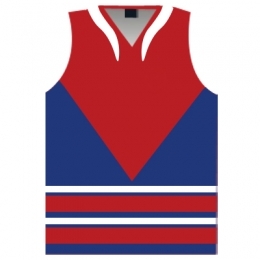 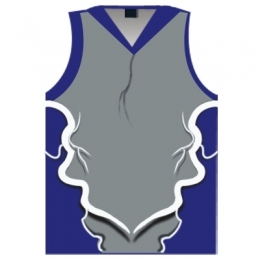 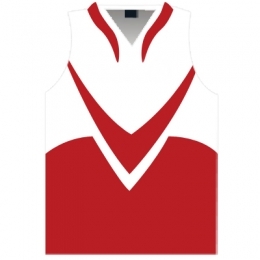 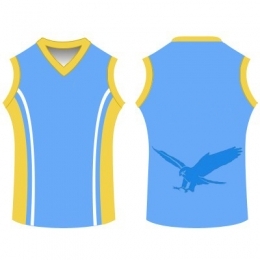 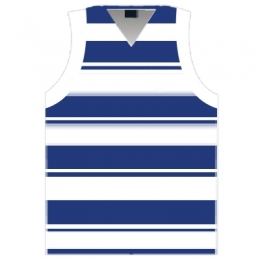 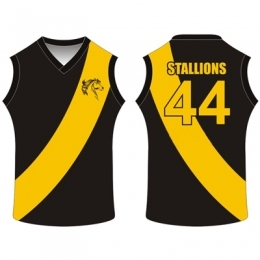 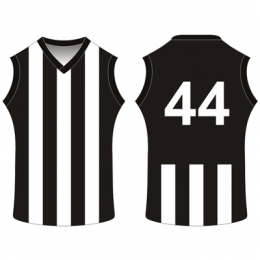 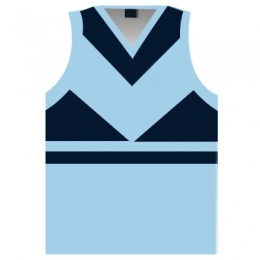 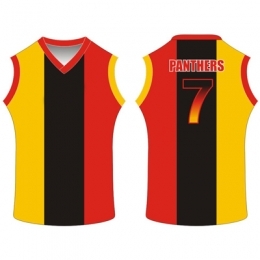 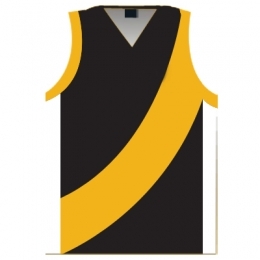 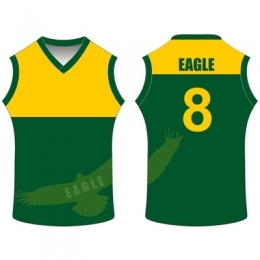 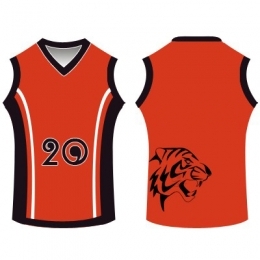 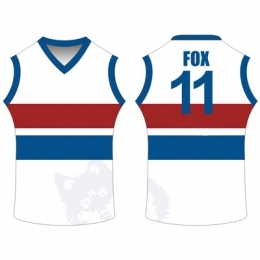 At any circumstance, our customised AfL Jersey keeps on maintaining the shape. 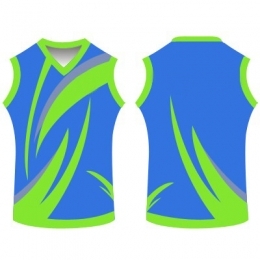 The designs will not lose any color under tough playing conditions. 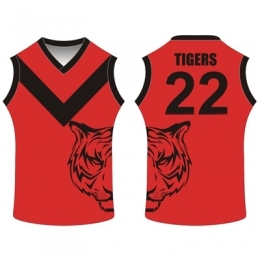 The washable quality is also amazing as this offered range doesn’t lose its elasticity and toughness. 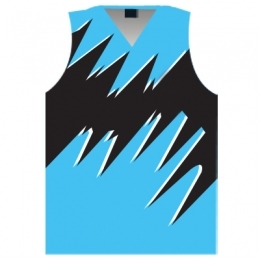 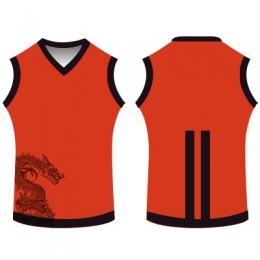 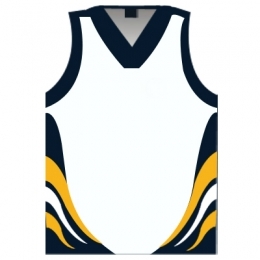 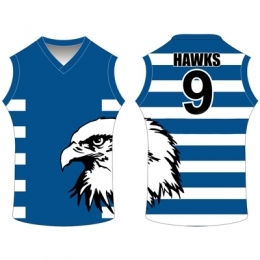 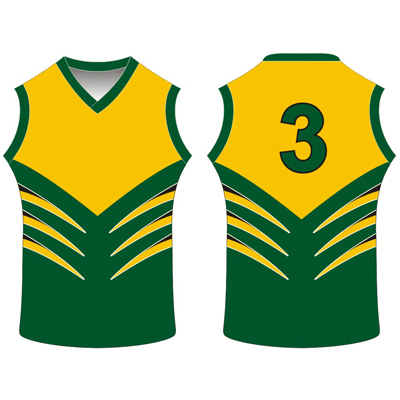 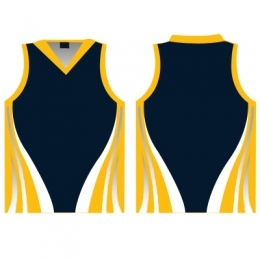 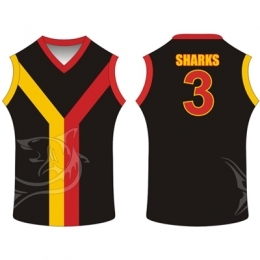 DRH Sports is acknowledged as the trusted AFL Jersey Manufacturers, Suppliers and Exporters based in Pakistan. 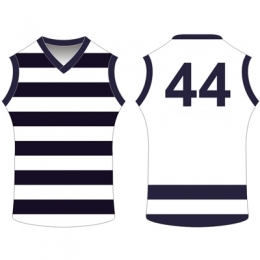 Our offered collection is just so beautiful that the players get awesome looks while wearing this collection. 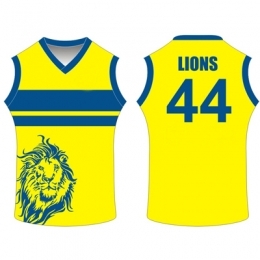 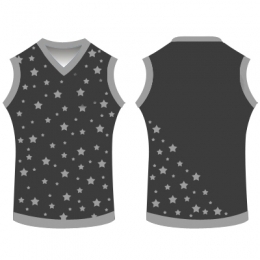 This array of Jersey is available at the pocket-friendly rates.